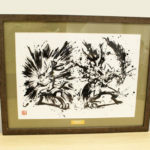 NintendoSoup Store is now taking international pre-orders for the upcoming Pokemon Center Ink Painting Biographies Framed Artwork. 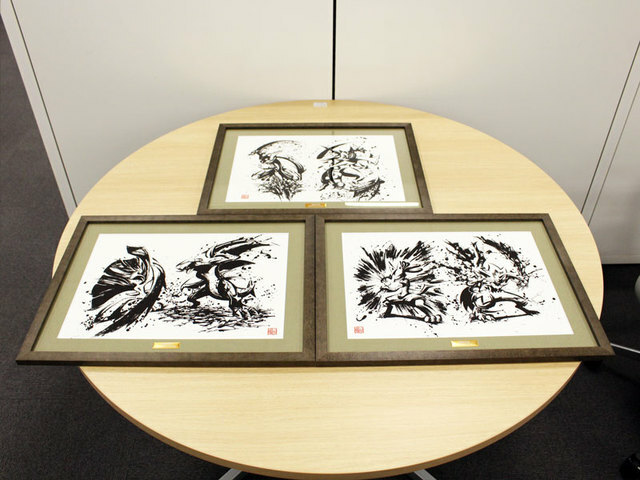 The latest CHARA-FINE framed artwork features illustrations by renowned Japanese ink painting master Sumie Okazu. 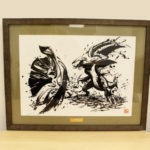 There are three different illustrations – Greninja and Mega Sceptile, Lucario and Zeraora, and Mega Gallade and Garchomp. 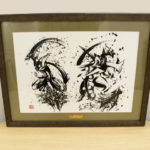 CHARA-FINE framed artwork are illustrations printed on extra-high quality paper to ensure the artwork remains faithful to the original masterpiece. Colors are repeatedly corrected and over and over to ensure they are of the highest standard.